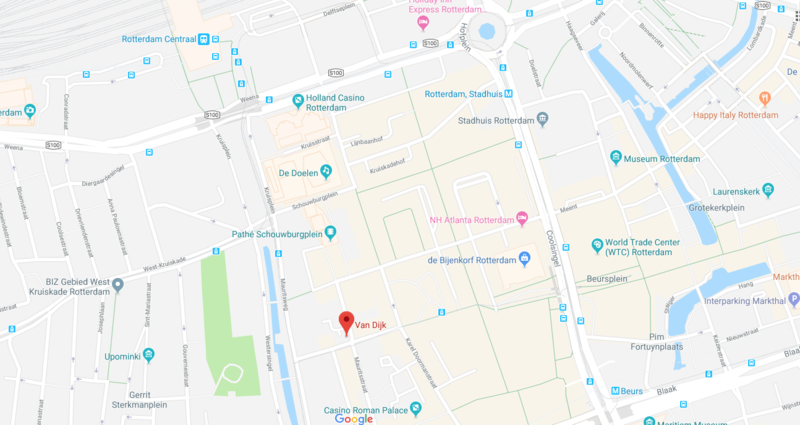 since 1997 Wendela van Dijk has been located at the van oldenbarneveltstraat 105 in the centre of rotterdam, The Netherlands, extending the shop over the years into a large 200m2 multi brand store. Wendela van Dijk specializes in Dutch and Flamish designers, but also carries fine good from far. 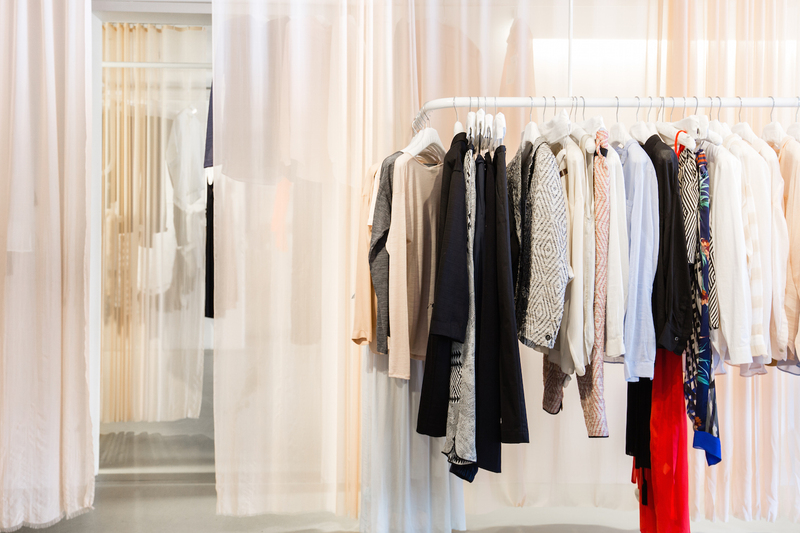 besides seasonal collections by designers such as Isabel Marant, maison margiela, Christian wijnants, Helmut Lang, Haider Ackermann and many others, we also keep an ongoing basic collection with timeless pieces by brands such as Extreme Cashmere, Can Pep Rey, Molli and Monique van Heist. To make the most of your outfit we have a extended collection of lingery and hosery by Hanro and falke. In the front room jewelry, accessories, bags and perfumes can be found from Martine Viergever, Isabel Marant, Wandler, Jo Gordon and many others, to finish off your looks or get find the perfect gift. Our proffesional staff loves to dress you for that special occasion, everyday life, work or snuggling on the couch. So stop by for a new outfit or just a cup of tea. Our team can also answer all your questions concerning online purchases. please feel free to call or whatsapp +31(0)643841876.